Robert experienced an eye for custom design early on by working all 4 years in high school making custom furniture with his friend and mentor Russ Timm. 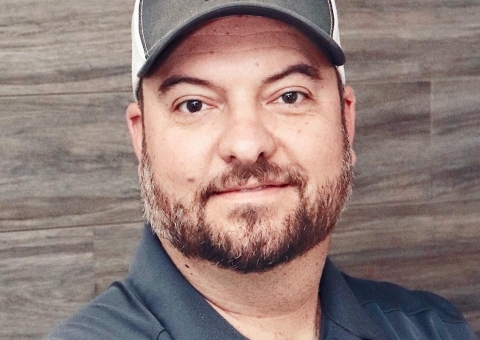 After 8 years of serving in the military Robert was afforded several opportunities, but decided that pursing a career in custom closet design was his passion. Through mutual friendship and respect Russ Timm knew that Robert had the drive and potential to carry on his closet legacy. In turn Mr. Timm sold him his custom closet business. 18 years later Robert has built up the companies reputation to become the top closet designer in the Charleston/Tri County area. Born and raised in Mt. Pleasant, South Carolina, Mary came into this venture with Robert Allen 20 years ago. With 7 years of finance experience, Mary has been able to help Robert build Inspired Closets into the successful company that it is today. 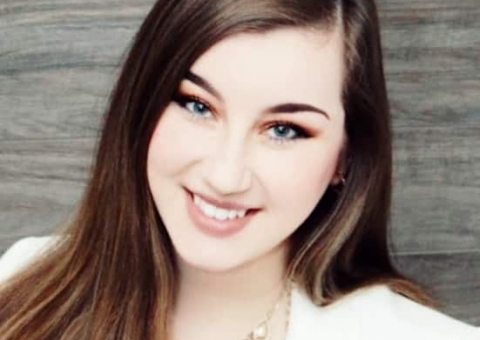 Originally from Charlotte, North Carolina, Haley comes to us with a background in marketing and photography. She has called Charleston her home for almost four years and loves the all culture the city has to offer. 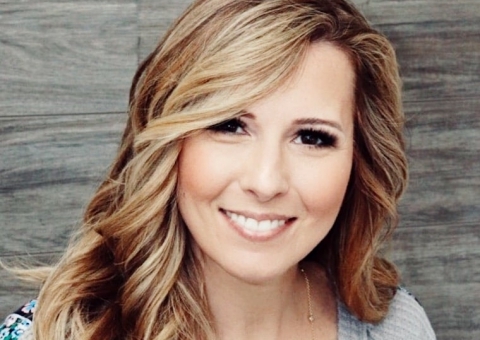 Haley oversees the scheduling, social media and general day-to-day procedures in the office. She feels like she has truly found her place with the team at Inspired Closets and looks forward to many years to come with the company. Justin (Robert’s brother-in-law) relocated to Charleston from Ohio 7 years ago. 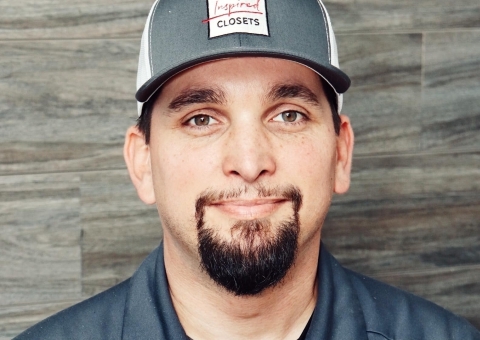 After working hard as an installer under Robert for several years, he has now taken on the critical role of production manager and second in command at Inspired Closets. He now oversees the warehouse and crews’ day to day activities which has groomed him to become one of the company’s most valued employees. Justin is a Charleston native and a graduate of The College of Charleston. Since the three and a half years working for the company, he has since become a lead installer. He says coming to work with a local family owned company verses a corporation makes for an unconstrained and pleasant atmosphere which makes coming to work enjoyable. 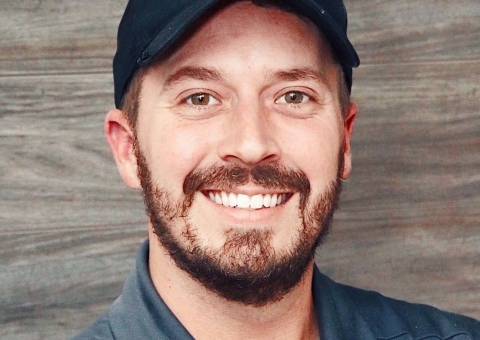 Originally from New Mexico by way of New Jersey, Matt comes from a remodeling/renovation background. After moving up in the company rather quickly, Matt greatly enjoys being a part of a smaller yet successful company that continues to thrive. 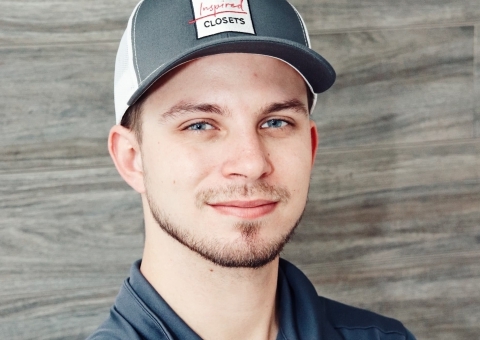 James began working with Inspired Closets in May of 2017. Originally from Augusta, GA, James came to us after working at DISH Network for the past 11 years. He was tired of the limitations he had with slow advancement in a corporate setting. He feels Inspired Closets of Charleston is a better fit with exponential growth and advancement opportunities in the future. 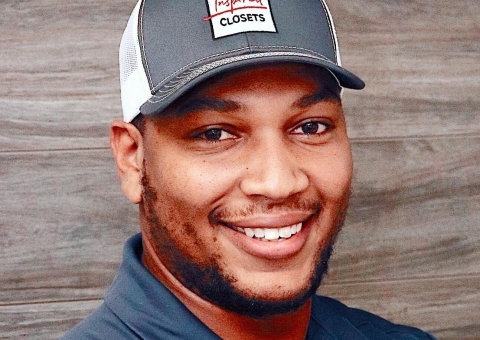 Born and raised in Charleston, Logan has been with the Inspired Closets family since 2016. 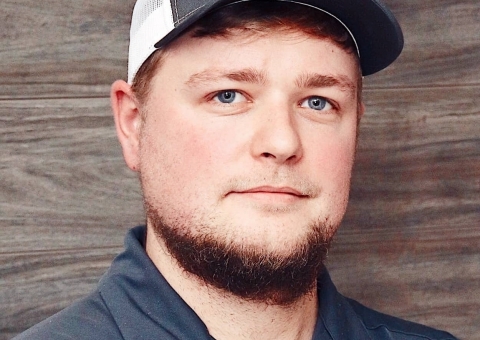 Starting out as an installer, he has since taken on the vital role of shop coordinator while continuing to help with installations. While being one of the most versatile employees on the team, Logan has proven to be a paramount part of the company. Tim is a Tennessee native, reigning from the great city of Nashville. He started his journey after high school by joining the Marines and becoming an Artillery Specialist. After leaving the military, he worked at Publix for 5 years while attending school for nursing. Tim is a certified phlebotomy tech as well as a CPR instructor. 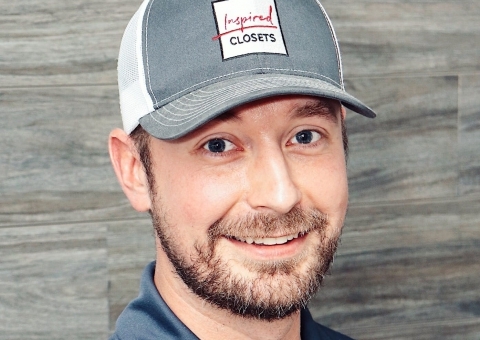 Tim has been a wonderful addition to our team here at Inspired Closets and he looks forward to many years to come with the company. 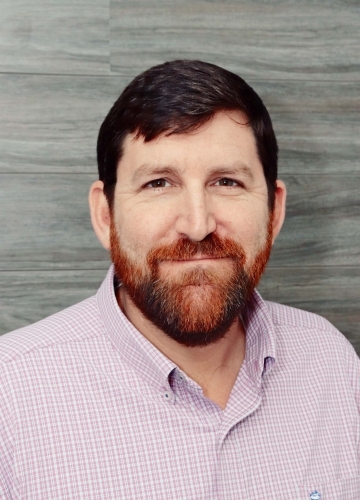 Originally from the Boston area, Mike has since called Charleston home since 2004. 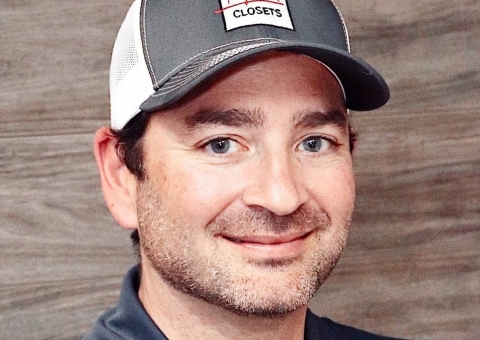 Coming to the company with only a communications background, Mike came to Inspired Closets looking for a new start. He loves the friends he has made in his time here and looks forward to a great career with Inspired Closets. Tyler retired from the USAF and decided to relocate and make his home in the historic city of Charleston. After working as a project manager with an unpredictable and stressful schedule and environment, Tyler craved change. He is the newest addition at Inspired Closets and has proven to be a hardworking and dedicated employee in his time here already. Tyler now enjoys the teamwork and camaraderie he has found with the company.